Surprise: The best styling secret for super-curly hair is to keep styling to a minimum. Don't pile on product. All you need is a leave-in conditioner to style your strands. A dime-size amount should do. Spread it evenly throughout your locks, from roots to ends, when the hair is still dripping wet. Use a wide-toothed comb to spread the conditioner through your hair. Blow-dry hair or, better yet, let it air dry. Then hands off! The more you touch naturally curly hair, the frizzier it gets. 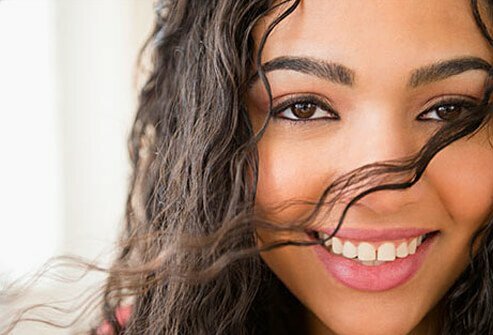 Keeping the natural waves of your hair is easier than you may think. To better define waves, start by smoothing a generous amount of curl cream on still-damp strands. Then attach a diffuser to your blow dryer, using it until your hair is 50% dry. If you want to maximize the wavy texture even more, finish your style with a few twists and turns of a large-barrel curling iron. 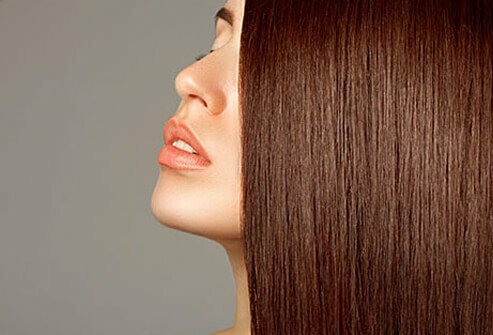 Many people believe that more layers and angles make hair look fuller. Not true. Adding too much movement to already-flat hair can make it fall limp. The key is to keep the thickness of your hair in long pieces. Don’t chop it up and thin it out with a lot of layers. Get a cut that is one length to add fullness and body to strands. For example, try a collarbone-length bob. A surefire way to break or lose relaxed hair is to overuse styling tools. Beware of blow dryers and flat irons. Keep hair smooth and straight (without heat!) by wrapping it at night and covering with a snag-proof silk scarf. Simply comb all of your hair around the crown of your head until it is smooth. Secure with bobby pins as needed and cover with the scarf. Believe it or not, you can tame frizz while you sleep. Since frizz is a huge complaint for women with curly hair, experts suggest that women with coiled locks switch out their pillowcase. Use a silk pillowcase instead of a cotton one to care for your curls. Silk causes less friction on hair as you sleep, and less friction equals less frizz. Since your scalp gets greasy first, apply styling products, like serums and hairsprays, from midway down the strand to the ends only. 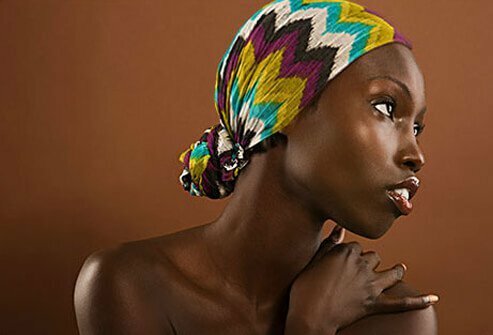 Same goes for conditioner: Don't put it on your roots where your scalp naturally makes oils. Bonus tip: In general, avoid touching your hair with your hands. The natural oils from fingertips can also make your hair look greasy sooner. Use the thickness of your hair to your advantage. The key is to make locks look groomed, not heavy. So get your hair styled with layers and angles. Ask your stylist for “face-framing feathery layers.” They will give your hair some airiness and bounce. While you’re at the salon, schedule your next few trims for every 4 to 6 weeks to keep your mane looking its best. When there’s so much hair, it can make split ends stand out even more. Many women with stringy hair feel as if they can’t go one day without washing it. But washing hair everyday can be extremely drying. Instead, try a dry shampoo or lifting spray. It can stretch out the time between washes. Use dry shampoo on dry hair at the roots, then use your fingers to massage it through. Shake out hair to finish. 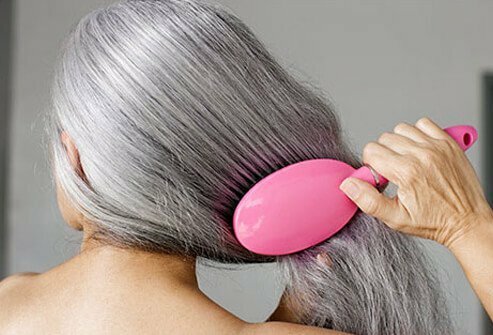 Gray hair tends to be more wiry and coarse than other hair colors. Using the right conditioners can help soften salt and pepper strands. Look for conditioners infused with jojoba, flaxseed, or avocado oils. They may help moisturize hair. Conditioning also helps boost shine, since light reflects better off smoother strands.